Our performance range blazers are made in heavyweight, UK woven, low-pill polyester twill. We use high quality fusibles and shoulder pads and have strict seam strength specifications. 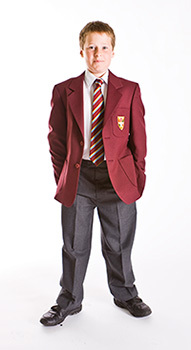 Recently we redesigned our Primary school blazer pattern by working closely with several primary schools to make sure it is the best fit possible. Badges embroidered directly onto the blazer during manufacture. 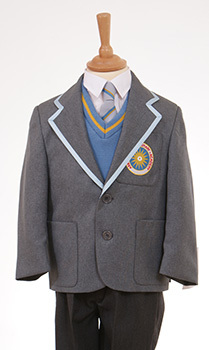 All our blazers come with a SMARTSLEEVE® which allows the wearer to easily lengthen the sleeve to a long fit.